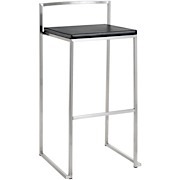 Nothing says modern like our unique Genoa Stool. 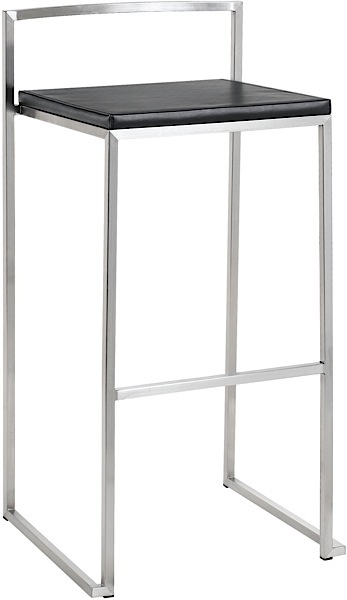 Sleek and compact, this stool has been designed for comfort and flair. 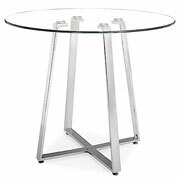 Featuring a brushed stainless steel frame and durable leather seat, this minimal piece is ultra high quality. Seat height of 25.5". 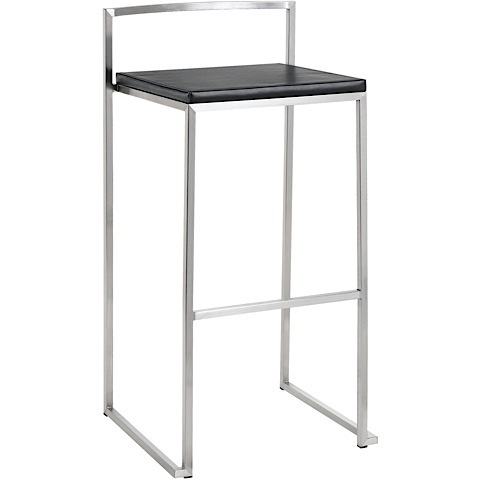 Coordinates with matching bar stool.